A couple of years ago, we were in China and was served some kind of sauce that I only called black pepper sauce, simply because it was full of pepper, and it is a sauce. I never found a recipe for it, but have happily discovered the wonders of black pepper as the base of a lot of things. 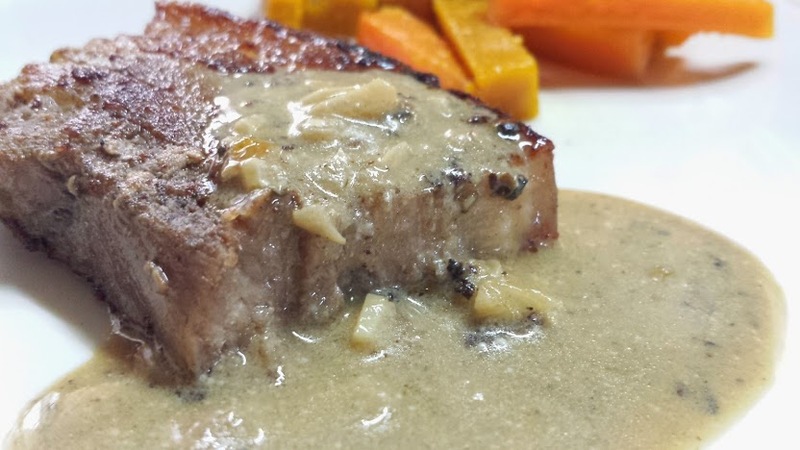 I have used it to encrust tuna (along with some zest) and made pepper steaks because I love the flavor of black pepper. With some take home kampot pepper from Cambodia, which is supposed to be very fragrant, I decided to base my pepper sauce with this, as opposed to using our regular black pepper. I haven’t touched my newly bought pepper since I arrived (and spilled it all over my bag and t he floor) so upon opening the container, it was sooooo fragrant. It smelled like flowers, but in a sharp black peppery way. 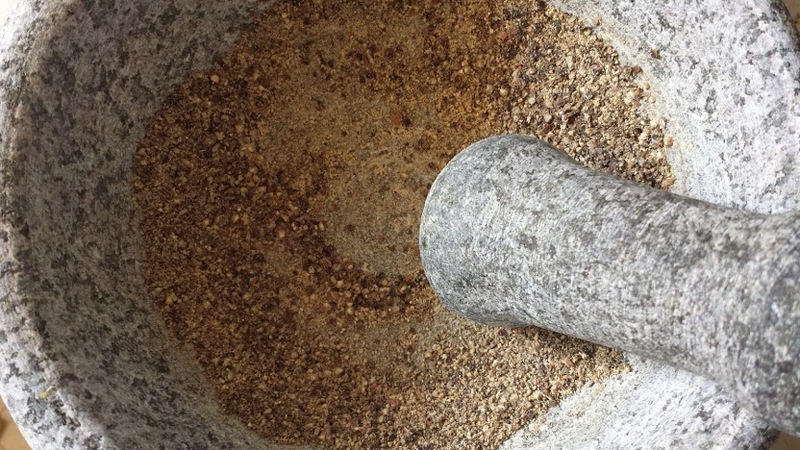 I put some in my new mortar and pestle and pounded away. It smelled so good, I swear. The flavors were there, I just had to make it come out. 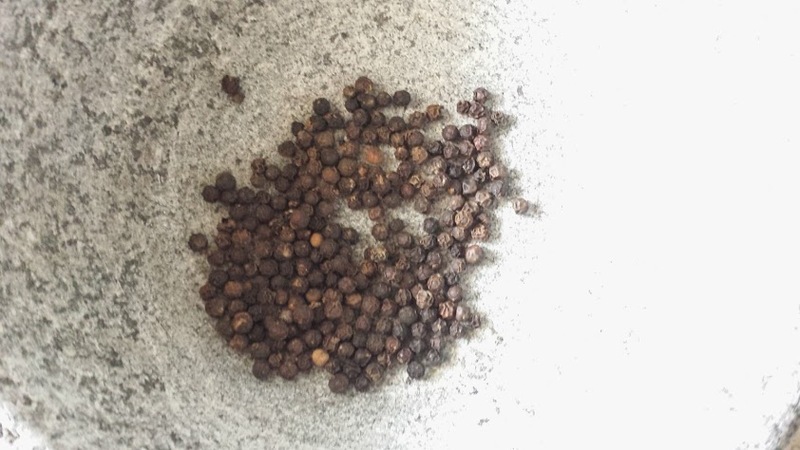 Try Kampot pepper, it is the best black pepper for its fragrance. I adopt in my kitchen! Enquire..